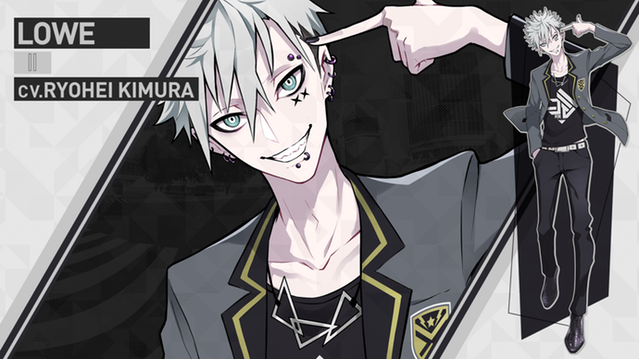 We're pleased to unveil the 9th and final main character in TOKYO CHRONOS who will be voiced by voice actor, Ryohei Kimura! Some may know him for his role as Akira Takizawa in Eden of the East. Ryota Kise in Kuroko's Basketball, and Hiyori Tono in Free!-Dive to the Future and many other roles as well. We're very excited to have him join the cast!